A quick trip to London on business. 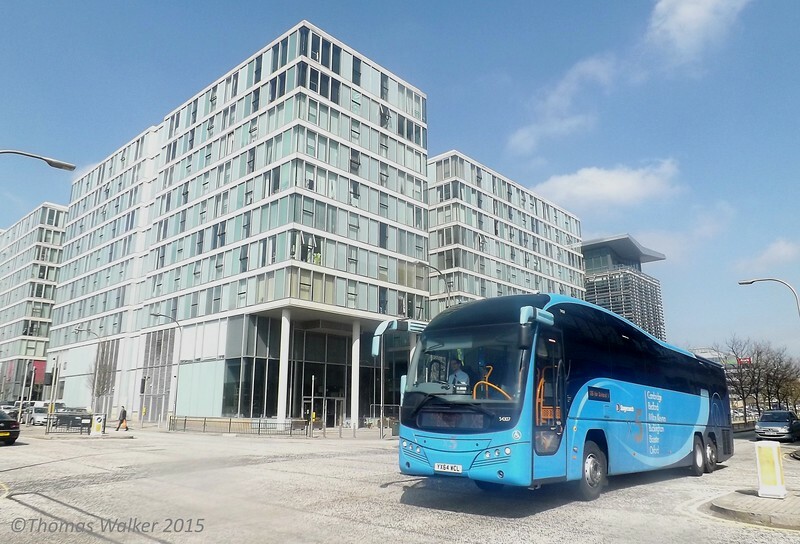 Stagecoach Volvo B11 YX64WCL 54307 passing The Hub:MK, 07/04/2015. Stagecoach Volvo B11 Plaxton Elite YX64WCL 54307 passing The Hub:MK on the X5 to Oxford, Milton Keynes, 07/04/2015.